Visit with Oregon Dunes Restoration Collaborative representatives at the Florence Home and Garden Show at the Florence Events Center Friday, March 1 from 2 pm to 6 pm, Saturday, March 2 from 10 am to 6 pm, and Sunday, March 3 from 11 am to 3 pm. 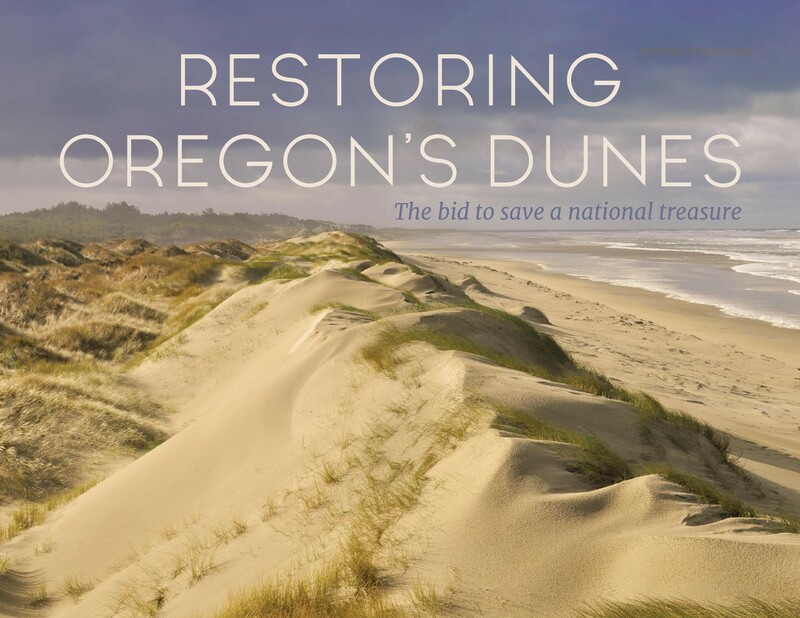 Stop by our table and pick up Save the Oregon Dunes brochures or the book, Restoring Oregon’s Dunes: The bid to save a national treasure, for a $10 donation. ($7 for reprinting costs and $3 for restoration projects).